Janes is a Humanoid classic. 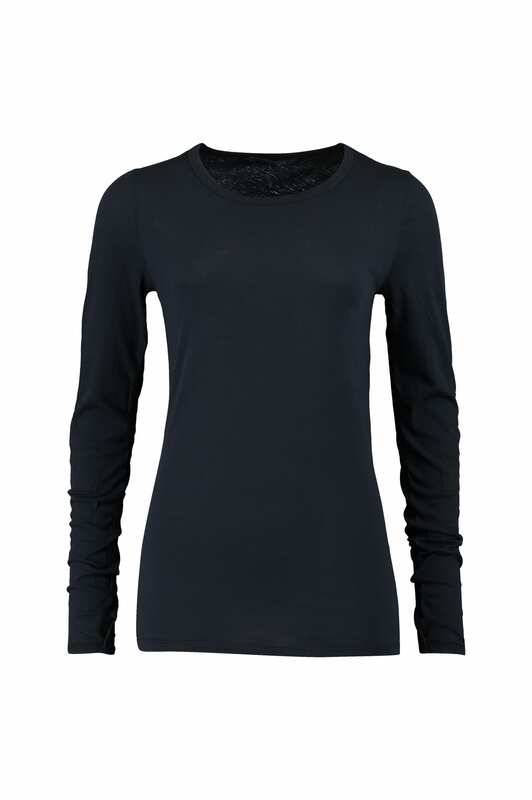 Longsleeve top with round neckline and twisted side seams. Sleeves are extra long with thumb grip. This top is made out of 100% certified organic cotton jersey, with extra soft finishing. Perfect shirt for layering.